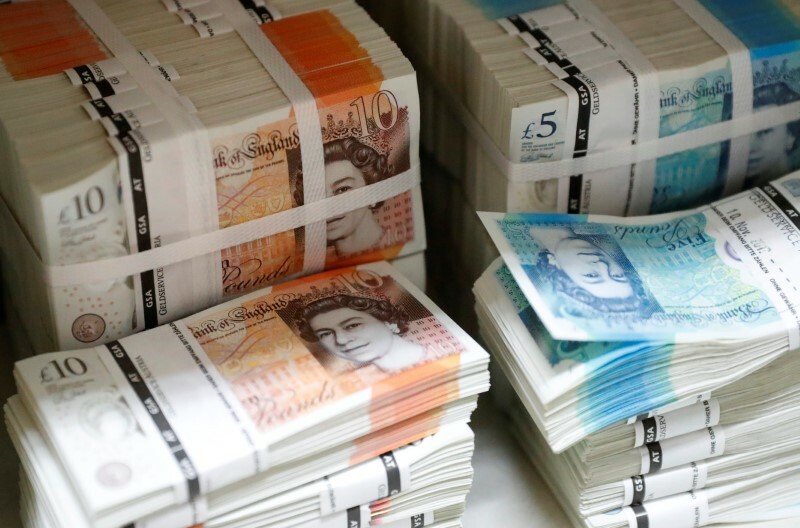 TOKYO (Reuters) – The pound stayed fragile on Tuesday after falling to an 11-month low against the dollar overnight on worries over a ‘hard’ Brexit from the European Union, while simmering U.S.-China trade tensions provided support to the greenback. The dollar stayed firm on Tuesday, with the index () against a broad basket of currencies steady at 95.345. “There is still a lot of uncertainty on the tariffs. We don’t know exactly how much will be implemented and how bad it can get,” said Shinichiro Kadota, senior FX and rates strategist at Barclays (LON:) in Tokyo. The euro () remained weak after slipping to a five-week low of $1.1530 overnight, as German industrial orders fell more than expected in June, posting their steepest monthly drop in well over a year. It last traded a tad higher at $1.1558. The last traded at 6.8625 yuan per dollar.